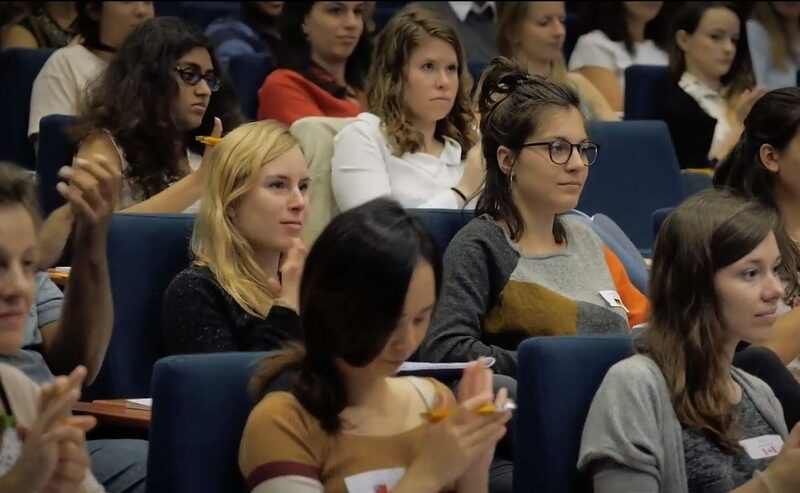 Agnès Nadjar is glad to announce that Neurasmus has been selected by the European Commission (among hundreds of other European Master programmes) to be labelled ‘success story’. This highly competitive distinction comes as a reward for years of development of an innovative structure aimed at training promising international students to Neuroscience. Neurasmus has trained 102 students from 45 countries (67F, 35M). Our employability rate is of 100%: 70% PhD in academia, 10% PhD in private sector, 15% Medical school, 5% diverse, incl. consultancy, teaching, etc. – Increase our interactions with private sector, as a strategy to increase students’ employability and ensure sustainability of the programme.